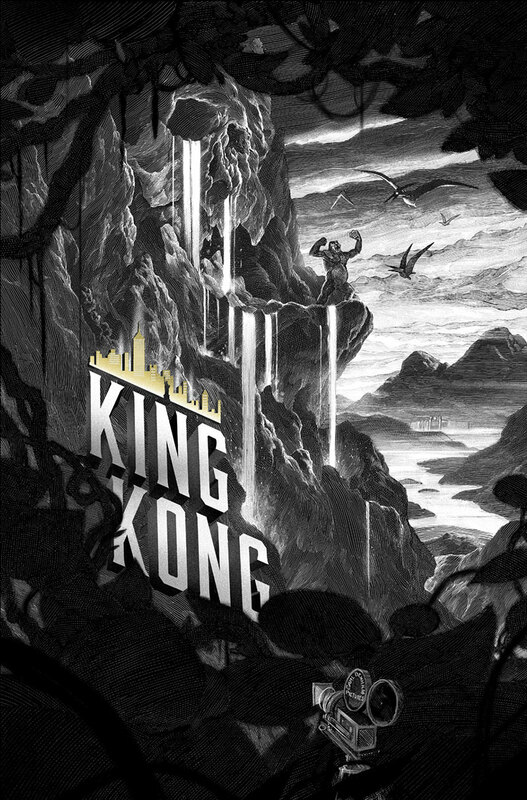 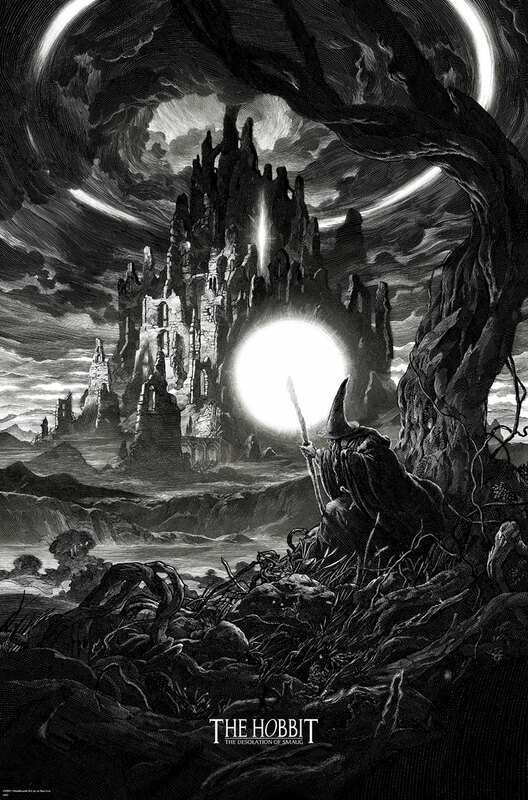 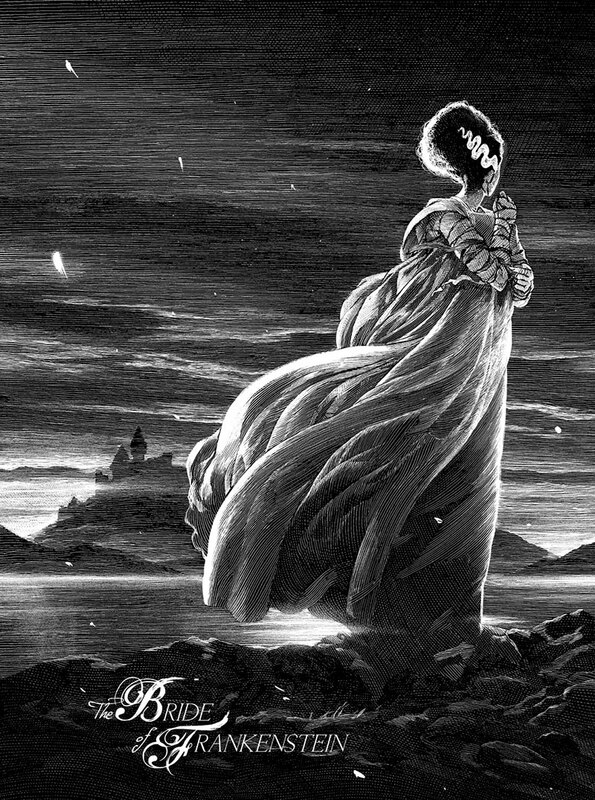 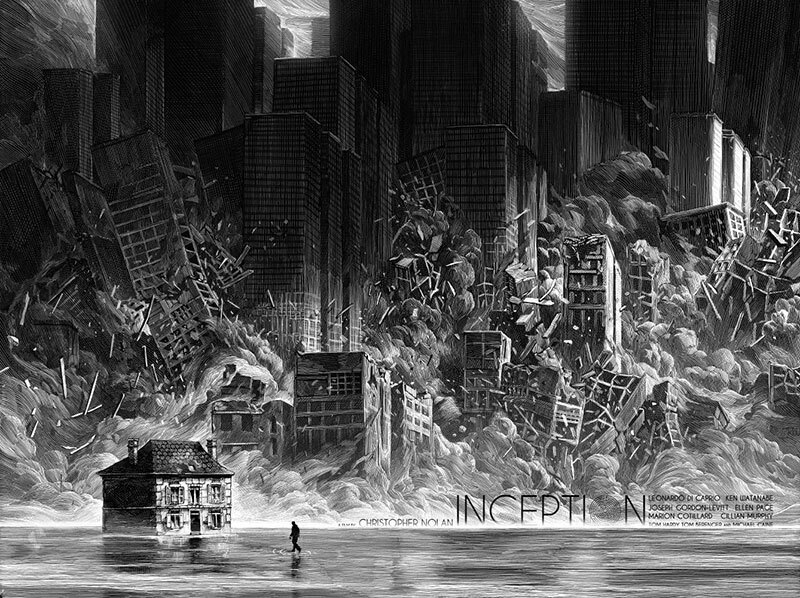 Amazing scratchboard illustrations of popular movies by Paris-based artist Nicolas Delort. 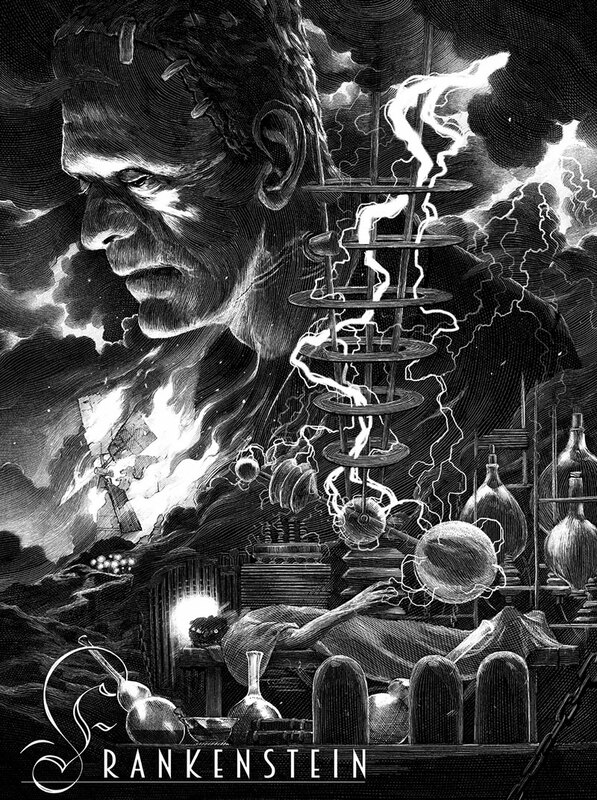 His interpretations of the films are fascinating as they are drawn from interesting angles. 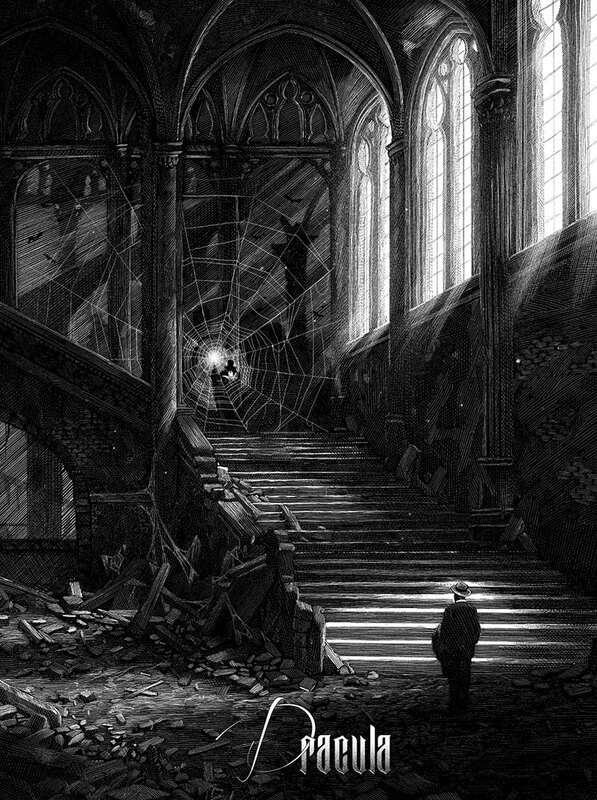 Delort watches each film several times and once he finds a scene he likes, he pictures it in his mind and turns it around as if it were in motion then "pauses" the action and writes down a short description of the scene. 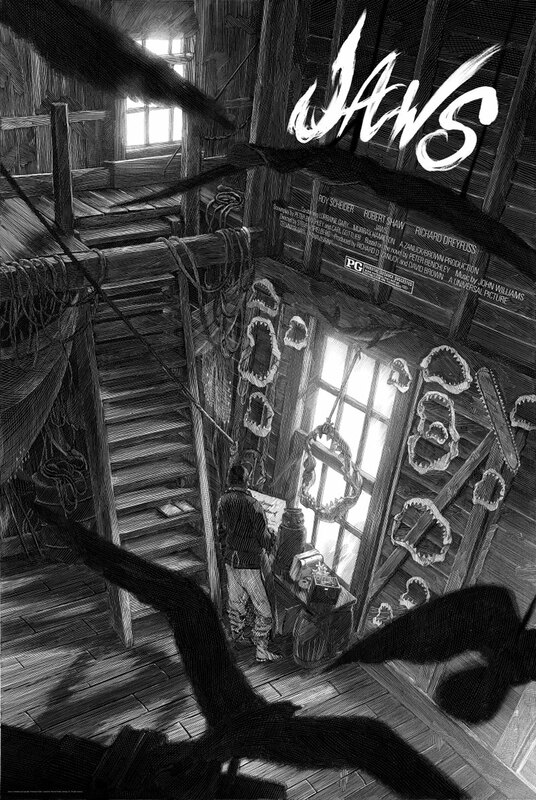 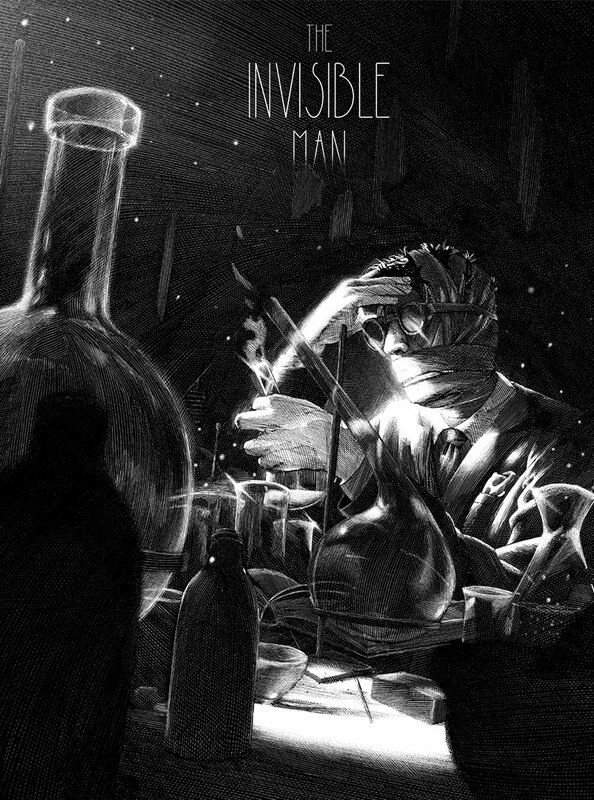 From there, he makes thumbnail-sized abstractions which he imports into Photoshop and refines the composition before working on the line art. 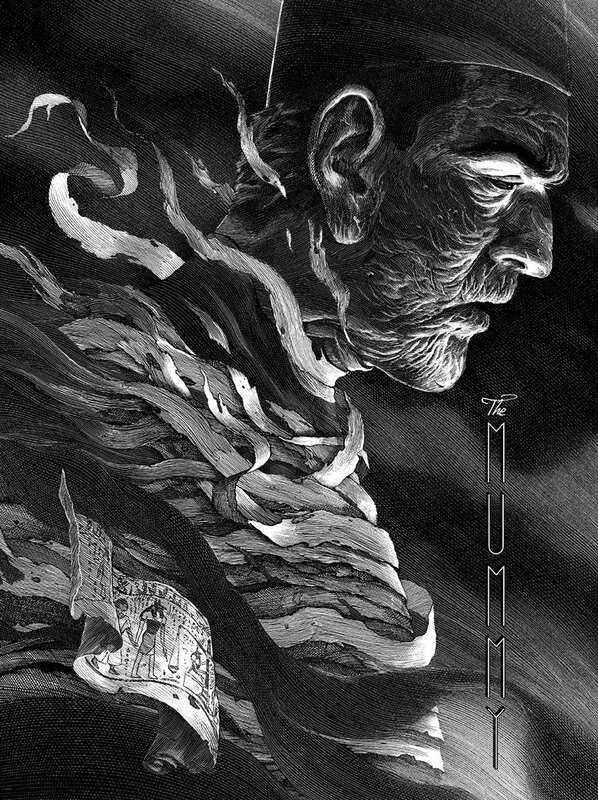 The line art is printed and transferred to clayboard, where ink is laid down using a pigment marker or sable brush, and then the intricate crosshatch marks are created using a scratching nib. 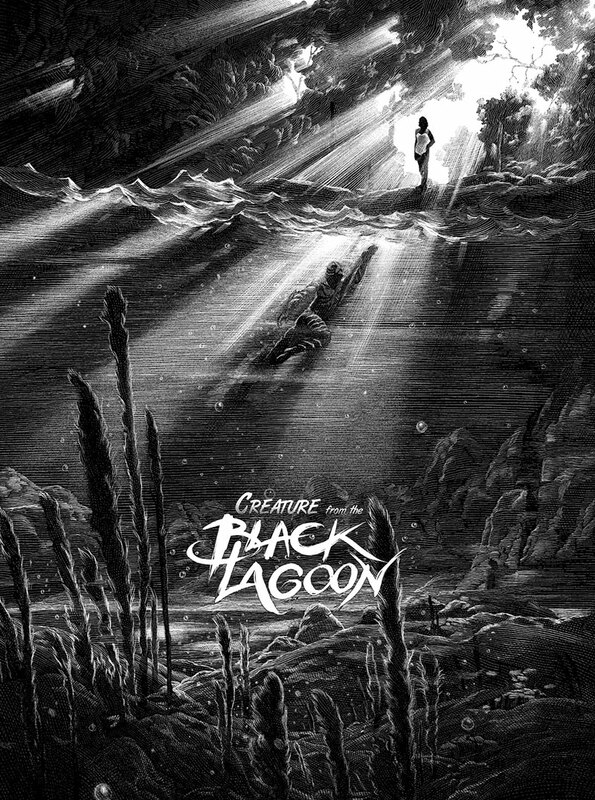 Amazing scratchboard illustrations of popular movies by Paris-based artist Nicolas Delort.